Tabs3 General Ledger Software provides insight into your firm’s business with detail and summary financial statements. 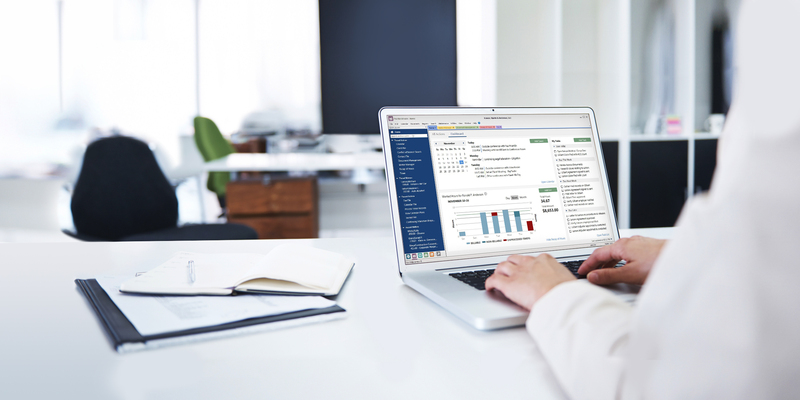 Create Balance Sheet, Income Statement, Trial Balance, and Journal Reports for you and your accountant. The General Ledger Report shows the opening balance, all journal entries, total debits and credits, and the closing balance for each account that is printed. Financial statements for your firm can be created for individual departments and locations. General Ledger Software comes with a chart of accounts that your firms can use as-is, or modify to fit your current account structure. You can also create budgets for each expense account. The program allows multiple sets of books with unique charts of accounts and fiscal year-ends. Easily reconcile bank statements to cash accounts. Add or adjust journal entries for prior months. Import transactions downloaded from your bank’s website or journal entries from PenSoft® Payroll software to make reconciliation easy.